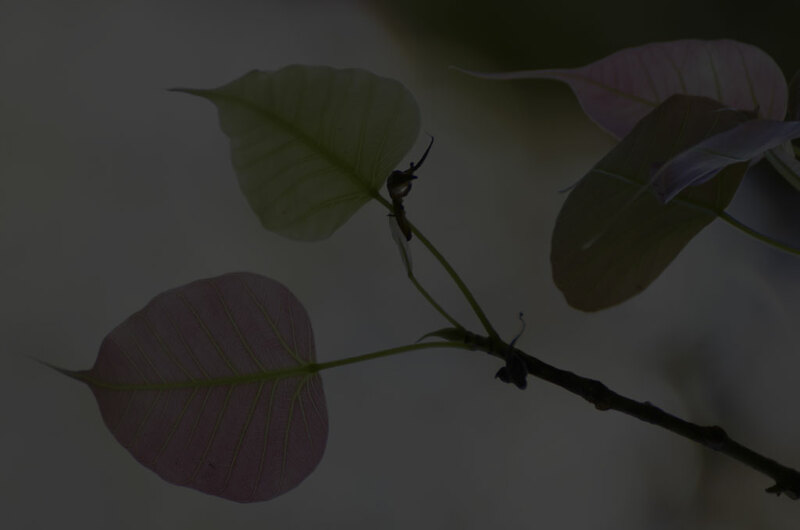 Web design with a conscience. 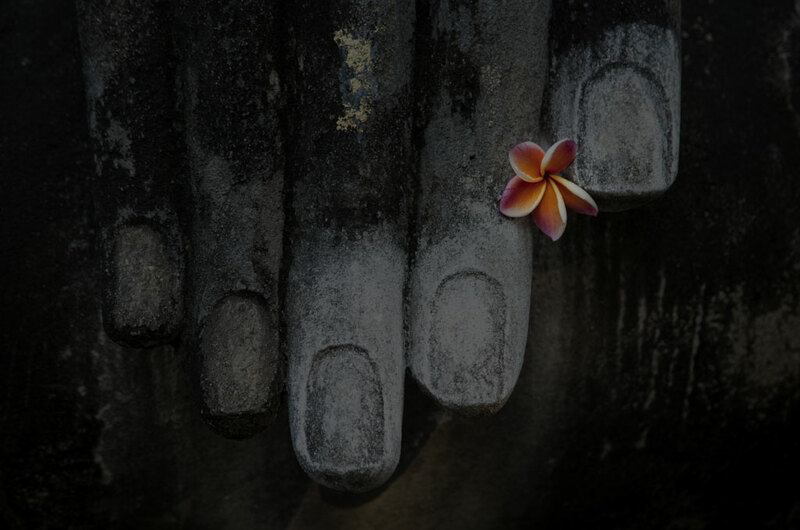 Helping your small business, non-profit, sole proprietorship have an online presence. New or redesign, updates or management. Identity, branding, logo. Show the world who you are. E-Newsletter, Facebook, Twitter & LinkedIn. We can help you get social. 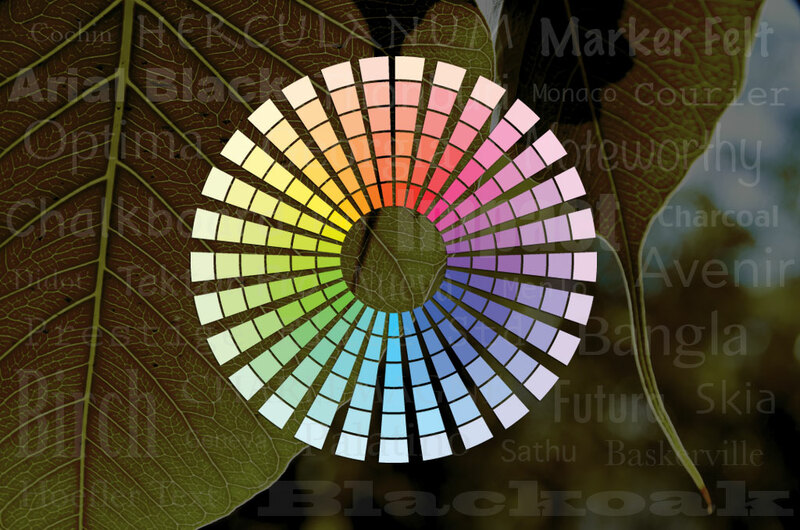 We are a freelance web and graphic design business passionate about design and what design can offer YOU — the small business owner, non-profit, or sole proprietor, to create and manage a professional online presence. 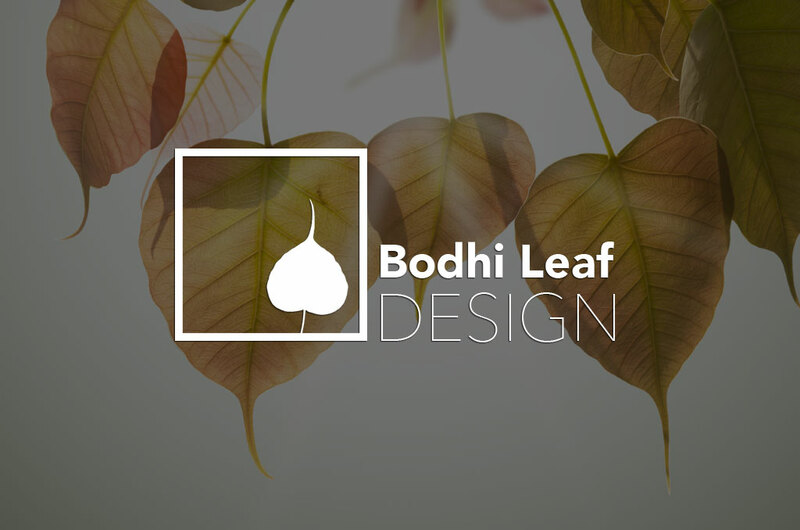 At Bodhi Leaf Design, we offer services tailored to your business needs. Whether you need a new website, help managing an exsiting website or redesigning a dated logo, we can help you! A new website from the ground up or the complete redesign of your current one, our process begins when we will meet to learn everything about your business, what kind of image you want to project and your business/client/membership needs. 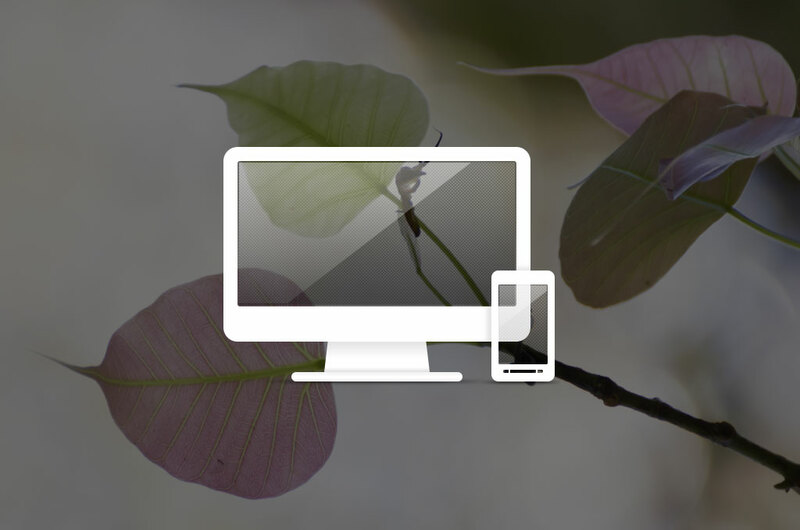 Do you need help adding and maintaining web updates on your website? 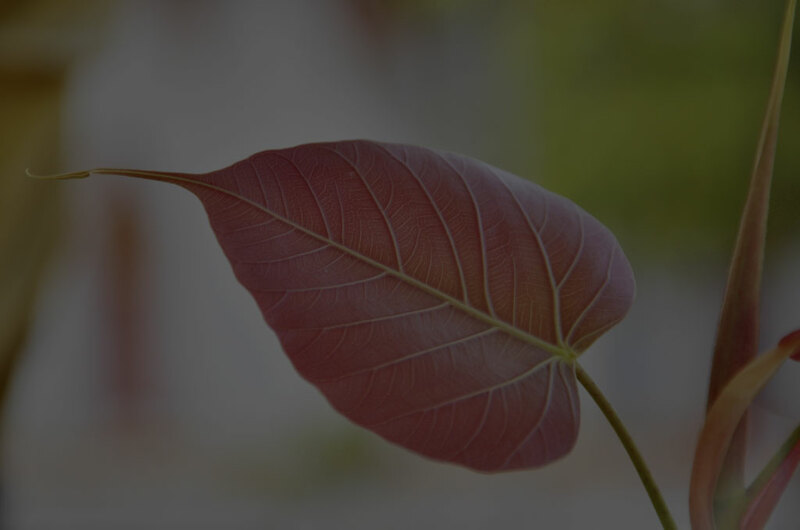 Want to add new photos but don't know how to optimize for the best image results? Let us help you manage your website content in order to keep the information fresh, relevant and looking good. Does your website come up at the top of the list when you do a search on Bing, Yahoo, Google? Search Engine Optimization SEO can give your website the best search engine results so that you come up on top (on all search engines), thereby giving you more traffic through your website resulting in more business. Social Media — Facebook, Twitter, LinkedIn, Google Plus. Social Media isn't just for college students anymore! So many companies and non-profit organisations use social media as a way to foster a relationship with their clients or donors and communicate up-to-the-minute information. You can also link your Facebook page to your company website, and vise versa. And the best part is that, drumroll... social media sites are FREE! 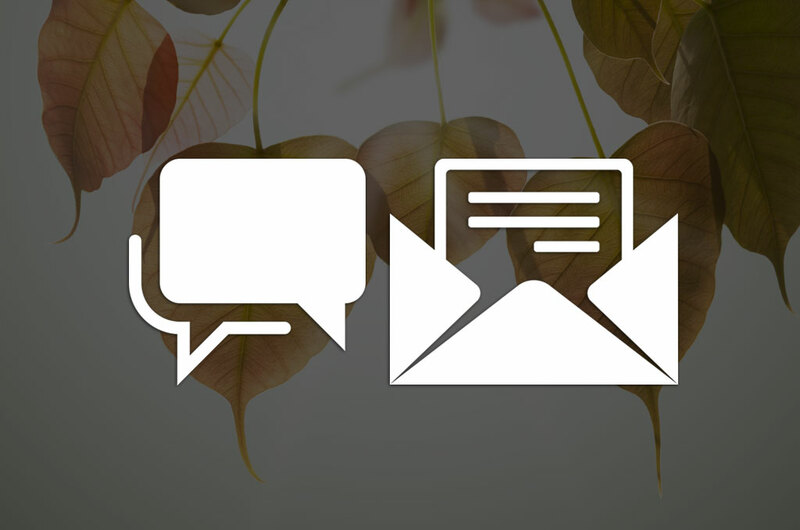 E-Newsletters — This is another great way to connect with your clients or donors. Use e-newsletters to let your established client list or donor base know 'what's happening', use them to Save the Dates, or even create e-vites for specific functions and events. Logos — logos are your brand, and your friend - they are how people recognize you. If you need a logo for a new business or just looking to bring an old logo into the 21st century, we can walk through the process of discovery in order to create a logo that best represents your business, company, non-profit organization, venture - you name it. First impressions count. Brochures — booklets, two-fold, tri-fold, four-fold, so many folds. Even though we live in an age where information is distributed via online (social) networking and handheld digital media, there's still something about brochures that make them a necessity as take-aways and annual reports to say the least. Also, just like an iPhone, they fit in your pocket. Business Cards — one of the most important networking essentials. Don't leave home or the office without them! Discovery and research is the most important step in the process of design to capture the look and feel of your message. This step also lends to keeping a project on schedule. Contact us to discuss what we can do for you and begin this important first step. 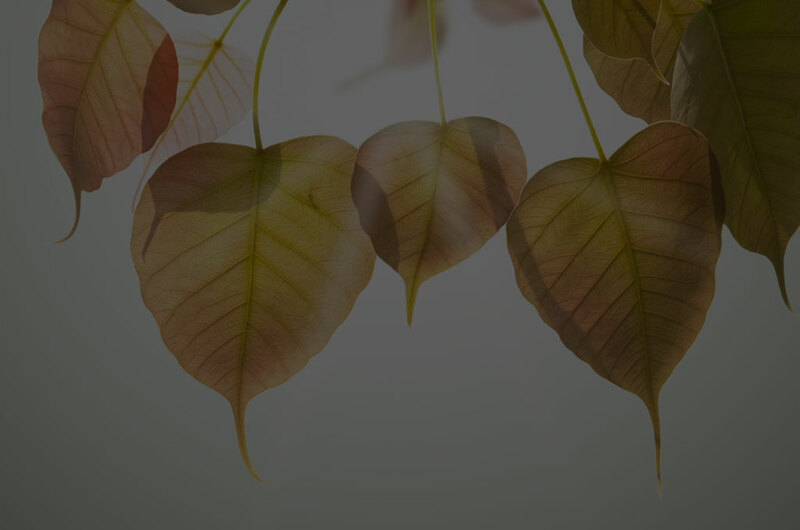 After the meeting of discovery and research for your web or graphic design project, Bodhi Leaf Design will begin the initial concept and design phase, creating a web graphic design composition mockup for your approval. A comp will include 1-3 concepts based on discovery and research. After the approval of the web design comps, website development begins. Once you approve the final development a website will GO LIVE! Once the new or redesigned website is live — testing, testing, testing! Take a look at some of our WORK. 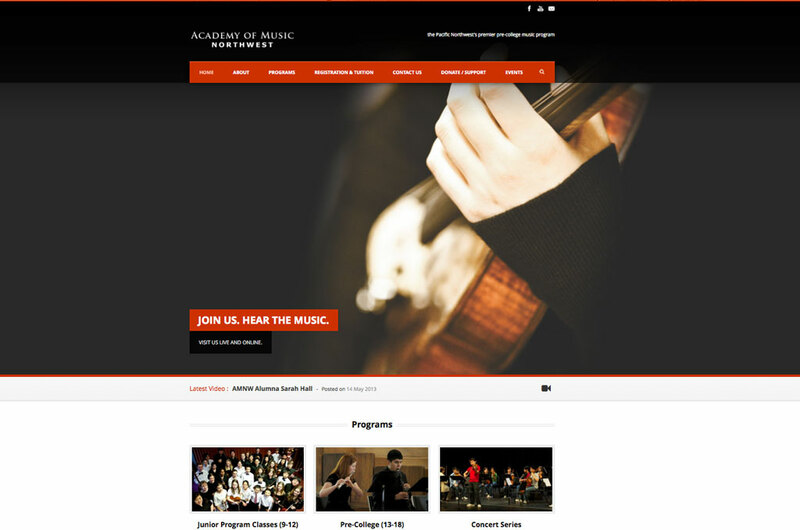 An academy that offers a distinguished faculty and comprehensive training in early childhood music education, composition, music theory, master classes and ear training. Gebchak Gonpa is a nunnery in Tibet. They needed a website that they could easily maintain and update on their own. 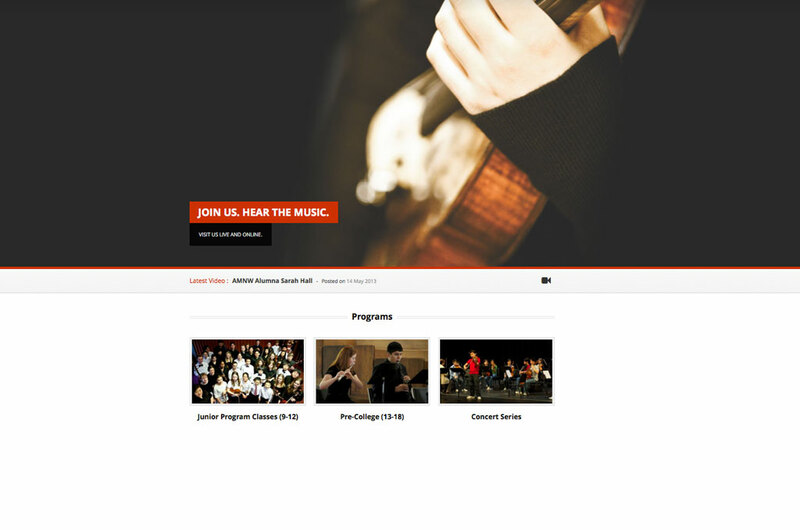 This site is an example of what can be created using Wordpress as a Content Management System (CMS). It is a website with a blog section and an admin login so they can manage users and updates. 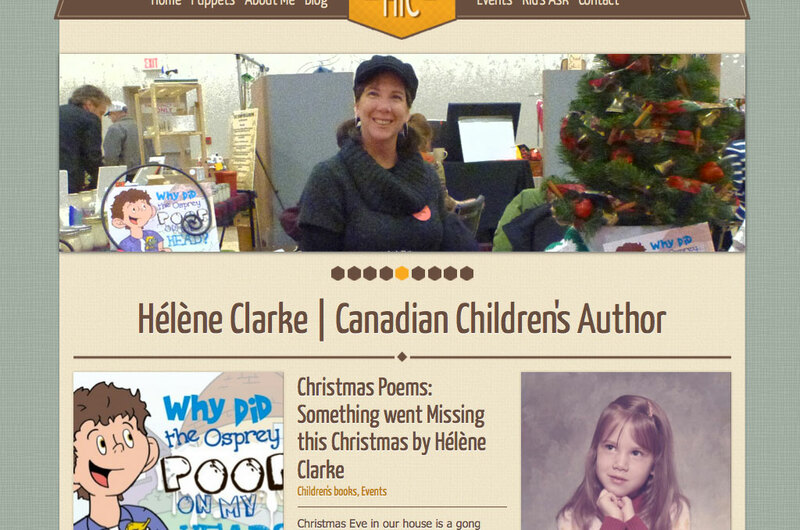 Helene Clarke is a childrens Christian writer looking for an easy to maintain yet fun website. 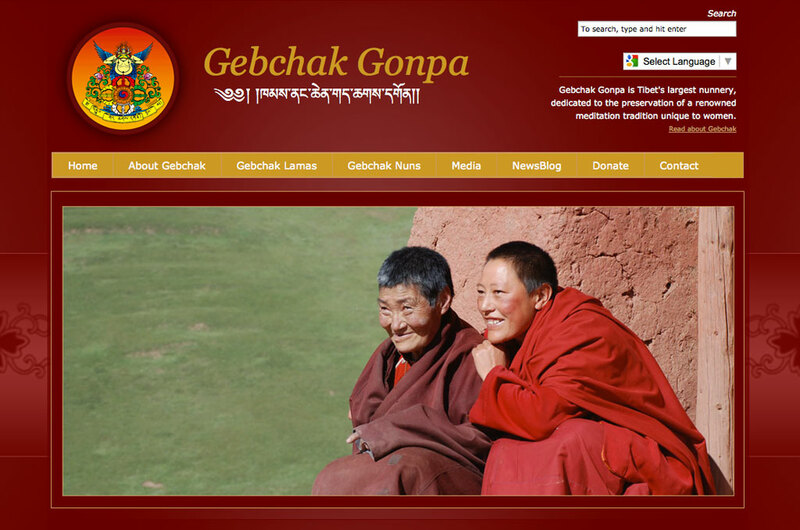 Chagdud Gonpa Amrita, a Tibetan meditation center located in Edmonds, WA wanted a website that they could update on their own. This site is an example of what can be created using Wordpress as a Content Management System (CMS). It is a website with a blog section used for events and an admin login so they can manage users and updates. 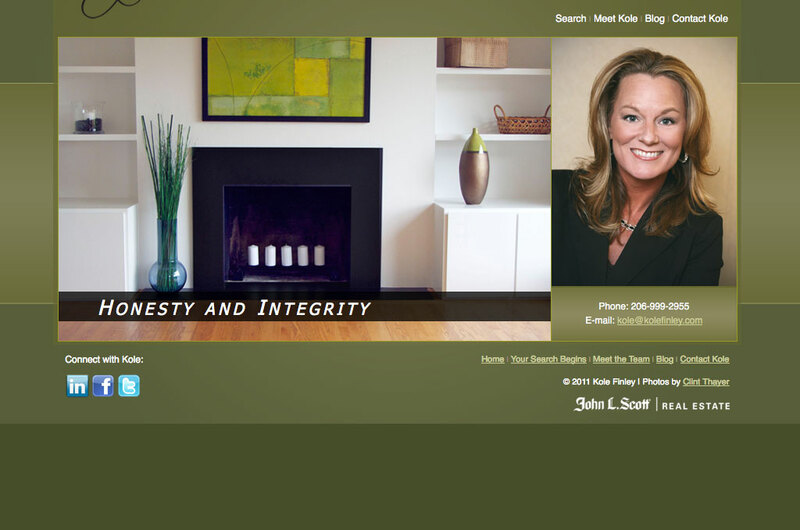 Kole Finley is a dedicated real estate professional based in Kent, WA. Highlights of her site include a jQuery rotating homepage banner, an AJAX contact form and a wordpress blog seamlessly integrated into her website. 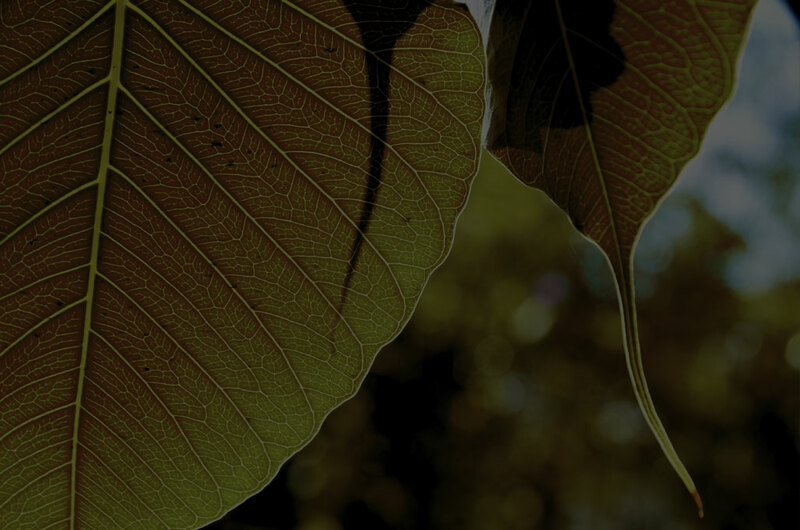 EMB Consulting is an industrial hygiene and environmental science consulting firm based in the Seattle area. They wanted a website that they could update on their own. This site is an example of what can be created using Wordpress as a Content Management System (CMS). It is a website with a blog section used for events and an admin login so they can manage users and updates. We would love to talk about what services will best fit your business needs. Please give us a call or use the contact form below to reach us right now. Make one-time or reoccuring payments online!